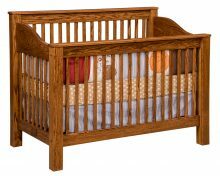 You’ll look forward to laying your baby down to sleep each night when you have a solid wood Mission Baby Cradle, part of the fabulous collection of Amish baby furniture at AmishOutletStore.com. 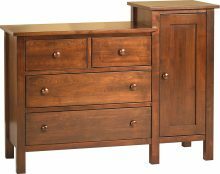 Featuring the time-tested Mission furniture style, this beautiful piece is made from the finest hardwoods of Oak, Cherry, Maple, and Q.S. 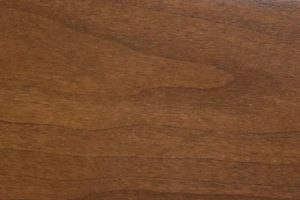 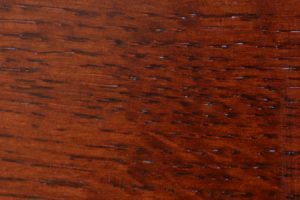 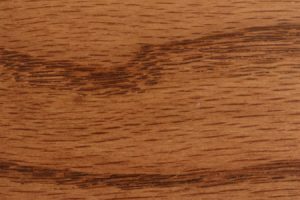 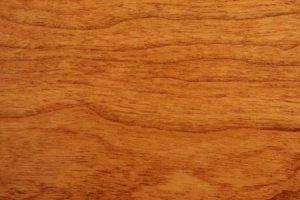 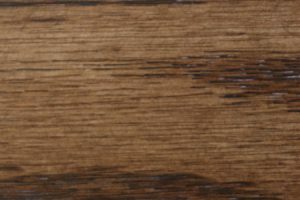 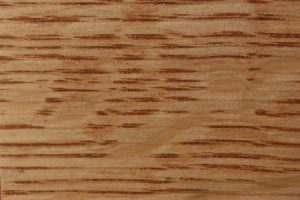 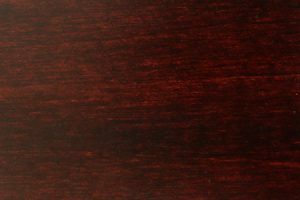 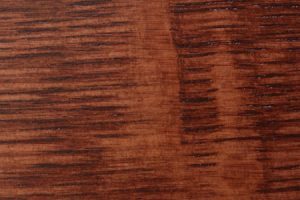 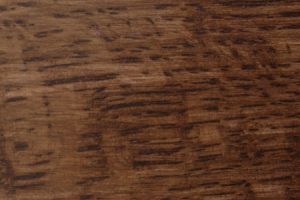 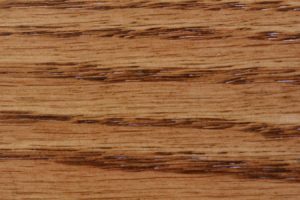 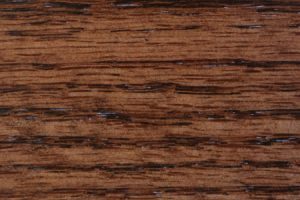 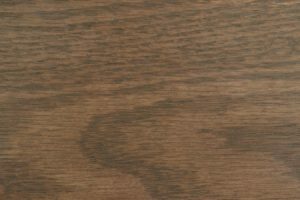 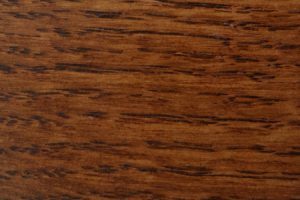 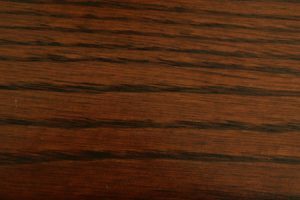 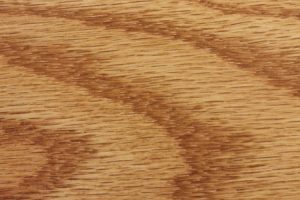 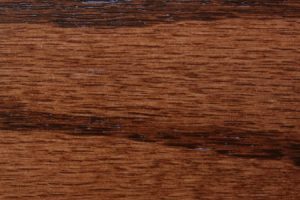 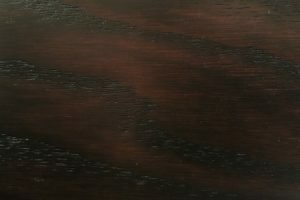 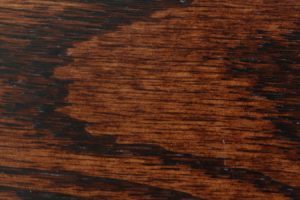 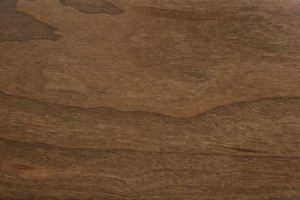 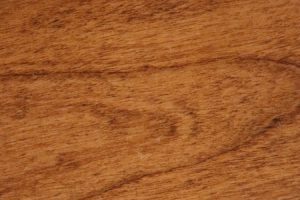 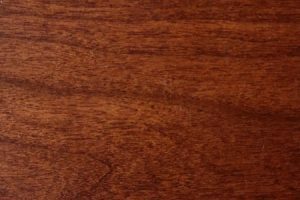 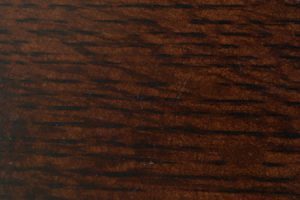 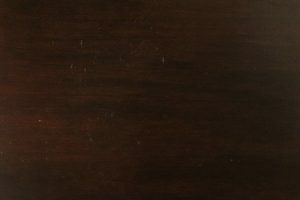 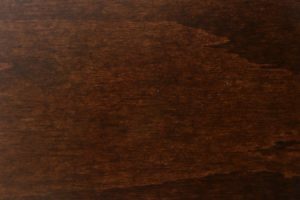 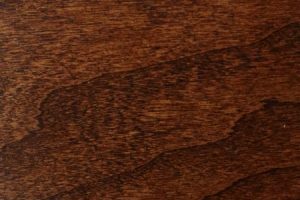 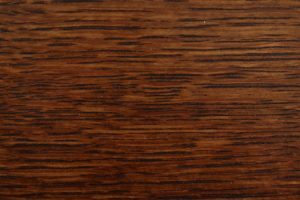 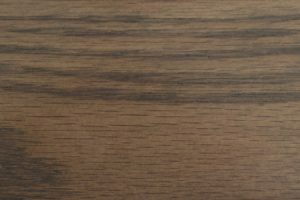 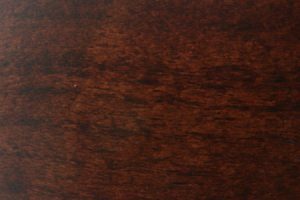 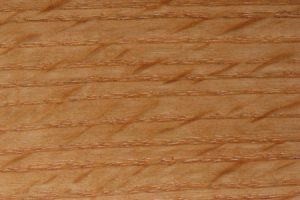 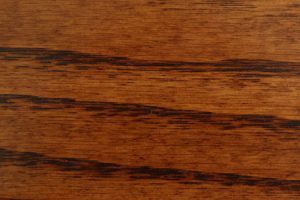 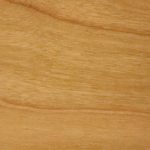 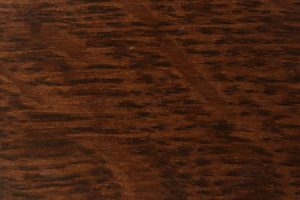 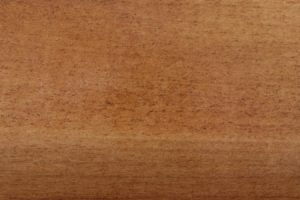 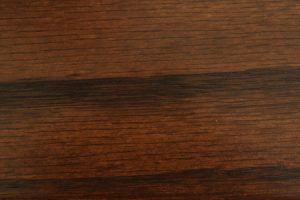 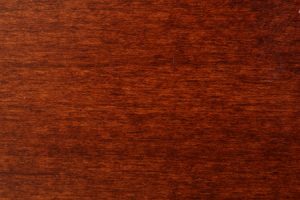 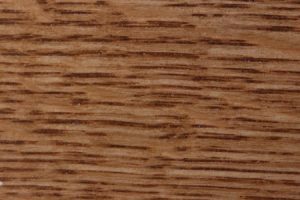 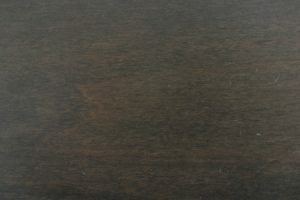 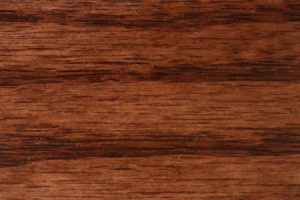 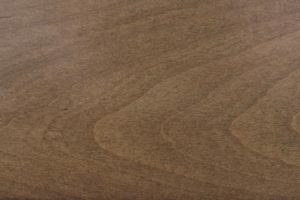 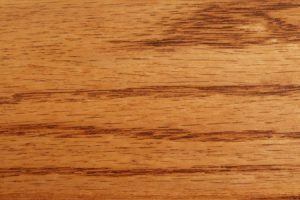 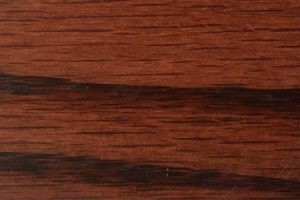 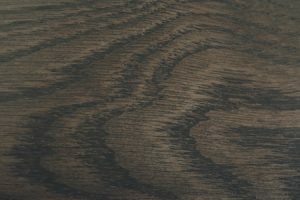 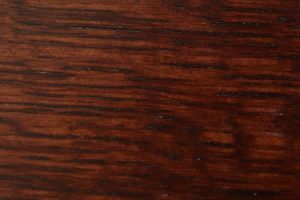 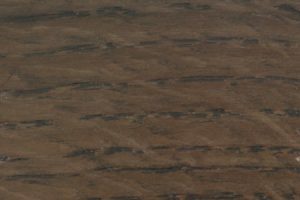 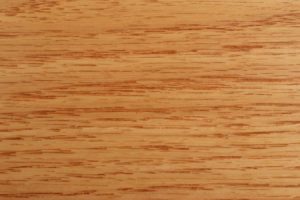 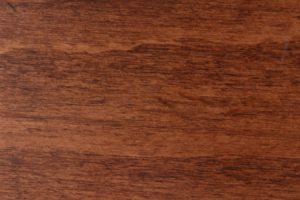 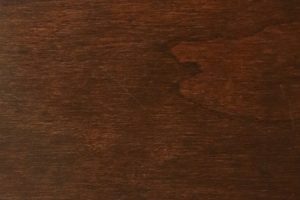 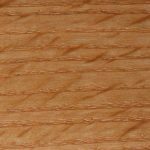 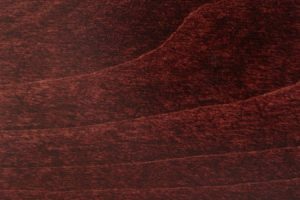 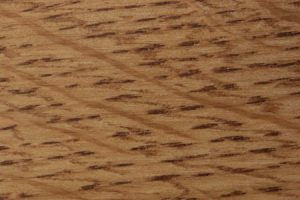 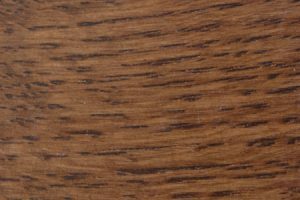 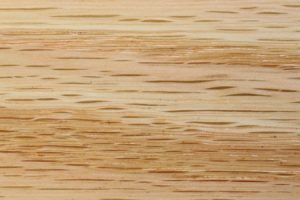 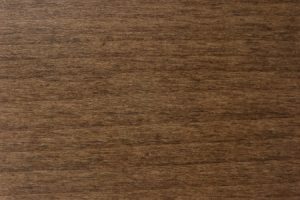 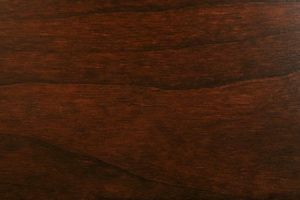 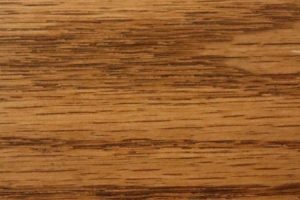 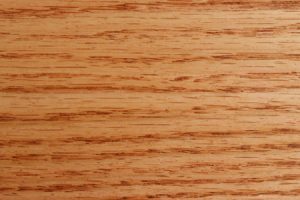 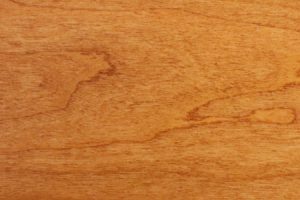 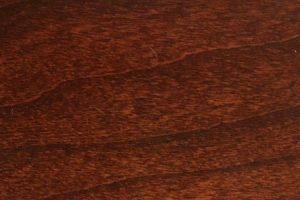 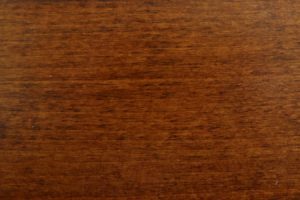 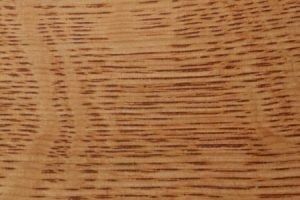 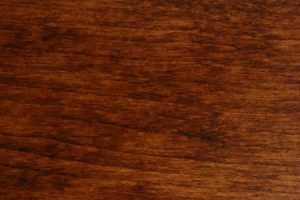 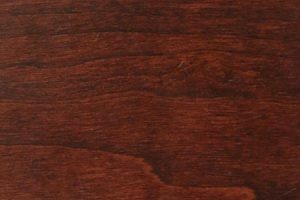 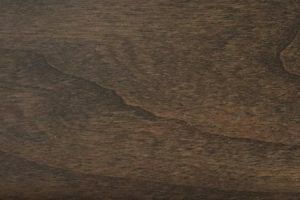 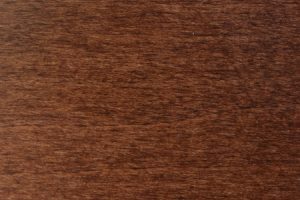 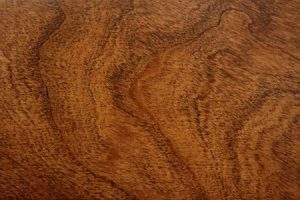 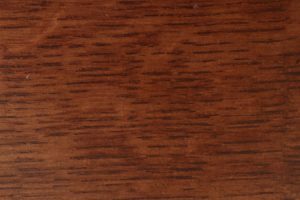 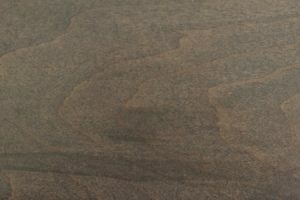 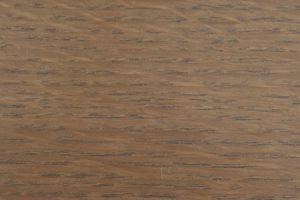 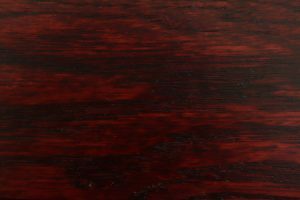 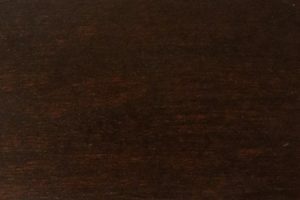 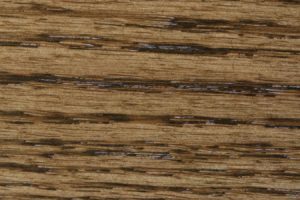 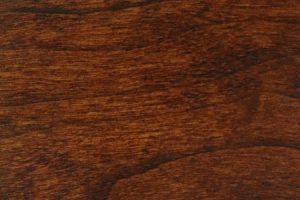 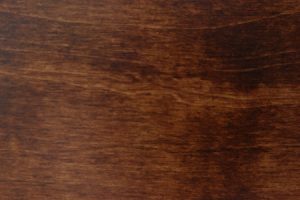 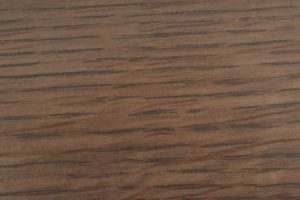 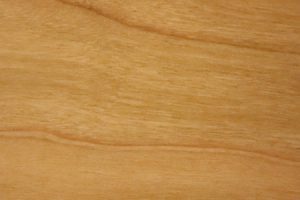 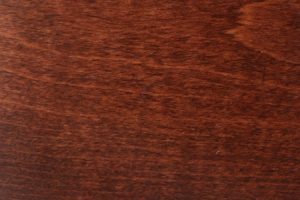 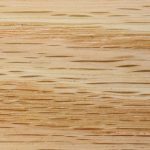 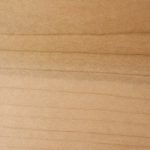 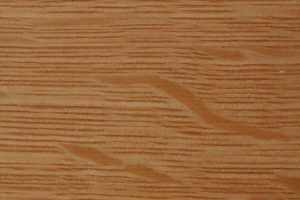 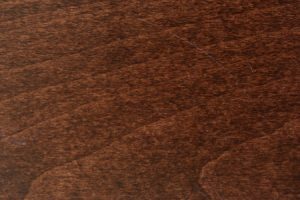 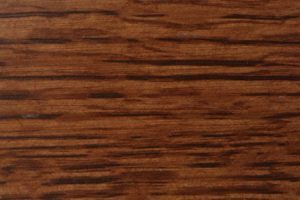 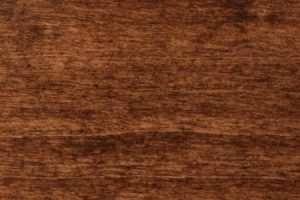 White Oak, and it offers the choice of many appealing wood stains that enable you to customize the finish to your specifications. 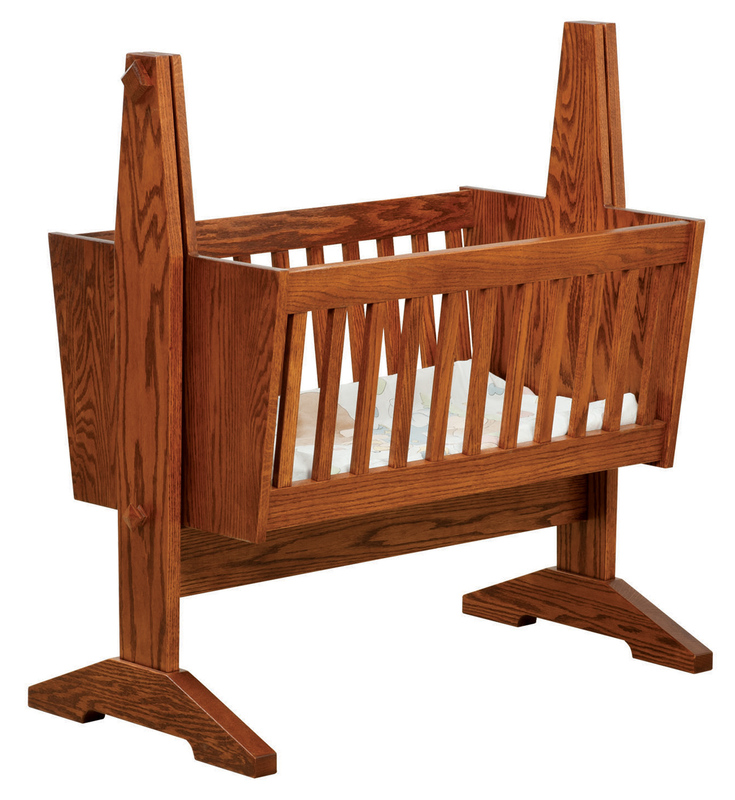 You’ll sleep tight at night knowing your child is resting in a cradle that is handcrafted by skilled Amish furniture makers who make quality their number one concern. 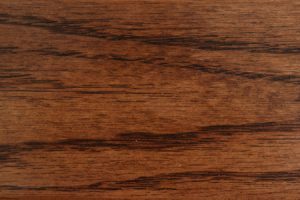 The unmatched durability means your cradle will become a treasured heirloom that will surely be passed down through several generations of your family. 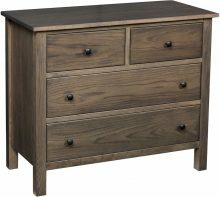 You don’t have to settle for second best when it comes to children’s furniture. 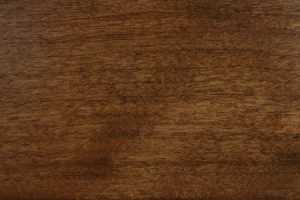 Order a solid wood Mission Baby Cradle from AmishOutletStore.com today!